Engagement Season and Tiffany & Co. — Kindred Event Studio: Event and Wedding Planners in Waco, Texas Kindred Event Studio - Boutique-Style Weddings: thoughful, soulful, lovely. Crafting meaningful events in Texas and around the globe. 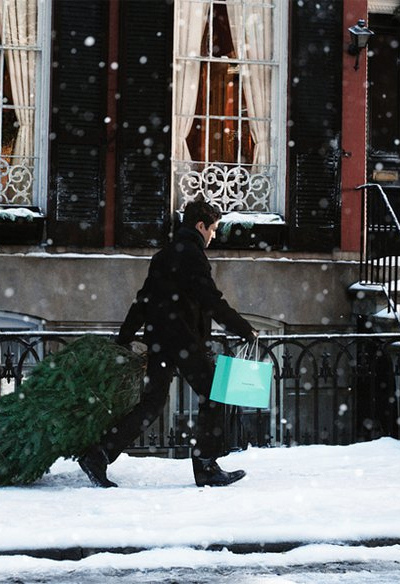 Engagement Season and Tiffany & Co.
Did you know that over 33% of engagements occur between Thanksgiving and New Year's Day? And nobody seems to get that more than Tiffany & Co. and boy do they advertise accordingly.